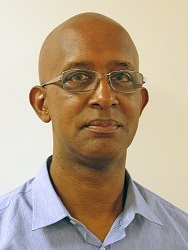 Speedline Technologies, Inc., announces the appointment of Ken Parker to Speedline’s Customer Support Group as a Technical Support Specialist. 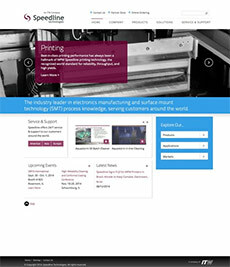 Speedline Technologies, Inc., announces the launch of its new web site, a rich, interactive resource that’s easy to navigate and offers the latest in technology solutions and process knowledge for electronics manufacturing, specifically SMT PCB Assembly. 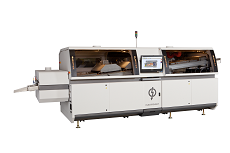 Speedline Technologies will exhibit PCB assembly technology solutions, including an MPM Momentum printer and Electrovert Aquastorm 50 Batch Cleaner, in Booth #637 at SMTA International 2014 at the Donald Stephens Convention Center in Rosemont, IL., Sep. 28 - Oct. 2, 2014. Speedline Technologies Inc., announces the appointment of FUJI BRAZIL (FUJI do BRASIL) to represent, distribute, and service Speedline’s MPM line of printers in Brazil. Guadalajara, MX – Speedline Technologies’ Electrovert division will host a free PCB cleaning and reliability workshop in Guadalajara, Mexico, together with Kester and Zestron. The entire workshop will be presented in the Spanish language. Optimization of the PCB cleaning process continues to be a priority in the electronics manufacturing. Narrow process windows, board design, process monitoring, and cleaning difficult-to-clean PCBs are key topics that will be discussed in the workshop. 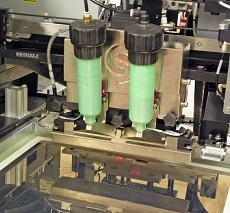 Franklin, Massachusetts, USA – Solder Paste compaction, a long-standing problem with pressurized enclosed media printing systems, has been eliminated with the MPM® EnclosedFlow™ printing system, it was announced today. 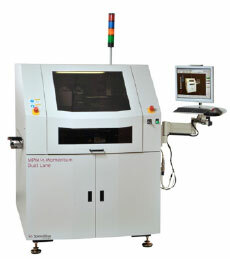 The announcement follows a comprehensive program of exhaustive testing and customer production line evaluations. The EnclosedFlow was officially introduced to the market more than a year ago. 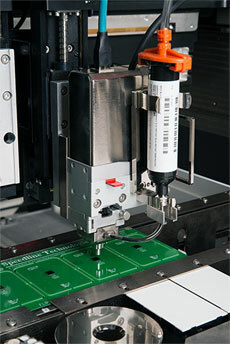 The new Electra by Speedline is the 'Next Generation' in wave soldering systems. Camdenton, Missouri, USA – The new Electrovert® Electra™ by Speedline Technologies® is the ‘Next Generation’ in wave soldering systems, offering innovative new features and enhanced performance that make it the most ‘state-of-the-art’ wave soldering system to be launched into the marketplace to date, according to Geoff Klein, Electrovert’s General Manager. 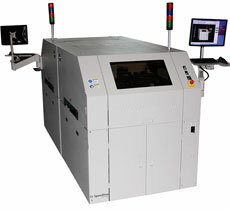 SMT electronics assemblers can nearly double their stencil printing throughput without doubling their machine footprint with the new MPM Momentum BTB (Back to Back) printer. Introducing exciting new systems and technology for PCB printing, dispensing, soldering, and cleaning to the U.S. electronics assembly market at IPC/APEX 2014. Franklin, Massachusetts, USA – The MPM Momentum family of printers by Speedline, including the Momentum series and new platform Momentum Compact, offer enhanced wet print accuracy for high precision and superior performance in meeting today’s emerging electronics assembly challenges.